This post has been brought to you by American Business Directory for local businesses. If once catastrophic tsunamis were recorded once in 100 years, now they occur more and more often, says a Russian expert. 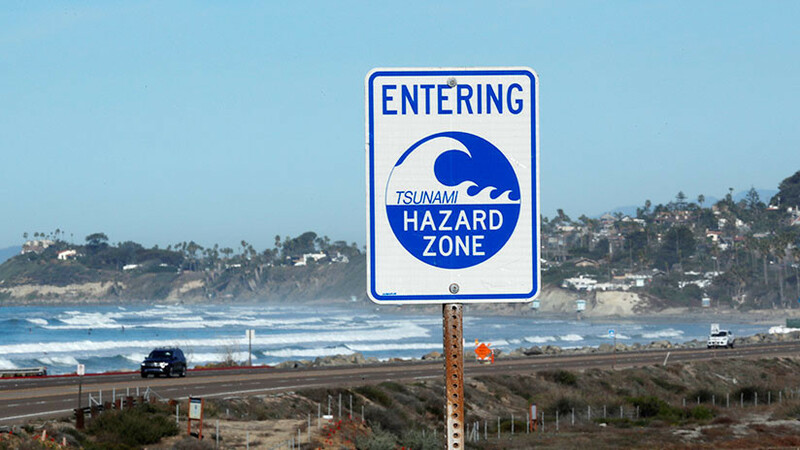 Destructive tsunamis near the coast have become more frequent in recent years in the Pacific region, also increasing the risk to the Far East of Russia, warns Tatiana Ivélskaya, director of the Tsunami Center of the Department of Hydrometeorology and Environmental Monitoring. Sakhalin, in an interview with RIA Novosti. According to the data of the scientists, more than 40 powerful tsunamis have shaken the coast of the Russian Far East in the last 66 years. In ten cases, the height of the waves was more than five meters, while in 1952, 1963, 1969, 1994 and 2006 waves were observed with heights of up to 15 meters and even more at certain points. If before, ” catastrophic and large-scale tsunamis ” occurred “once in 100 years”, now they are recorded “more and more often”, highlights Ivélskaya, who gives as an example natural disasters in Japan, Chile or the Solomon Islands. These natural phenomena can also have “unusual manifestations” or be accompanied by “associated events”, such as tsunamis by a landslide, details the head of the center. At the same time, Ivélskaya highlights that there are currently new technologies and the possibility of a more accurate prediction, while seismologists pay more attention to training and exercises aimed at assessing the capacity of tsunami warning systems nationwide. 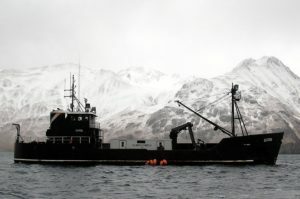 The most devastating tsunami in the history of Russia occurred in 1952 in Sévero-Kurilsk, which cost the lives of several thousand people and devastated the entire city, as well as a naval base on Shumshu Island and a series of smaller municipalities in the North Pacific coast of the Kurils and Kamchatka. According to the meteorologist, such powerful earthquakes followed by tsunamis usually occur once in several decades – probably every 50 years – so “the threat to the Far East, of course, continues to exist,” he says. Although now experts can activate a rapid tsunami warning, sometimes the location of the epicentre of the earthquake means that even the most modern equipment may not arrive on time, so the locals are always taught to run to higher ground if they feel an earthquake, says Ivélskaya. Also, there are certain signs that can alert of a tsunami if there is no possibility of listening to a warning, such as a sudden ebb tide or a rapid increase in the water level, says the expert. Older PostWould You Dare To Visit A Shipyard On Halloween Night?